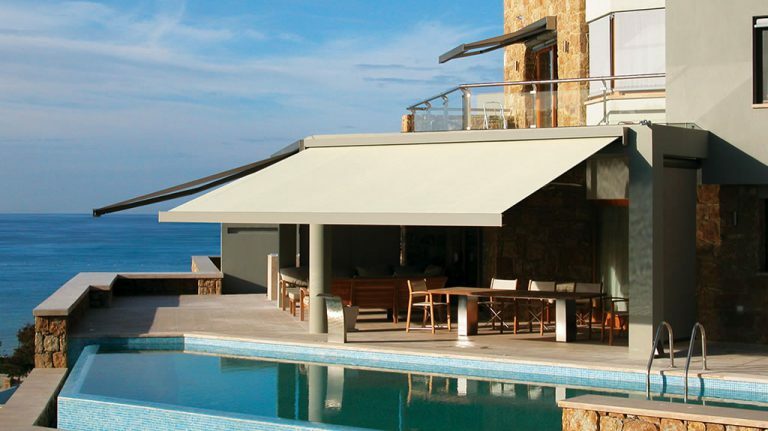 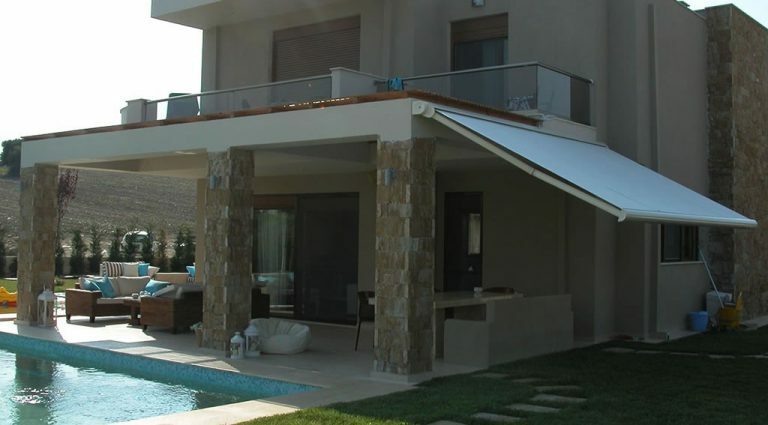 Coast Blinds & Shutters are proud to offer the Rollease Acmeda range of retractable awnings. 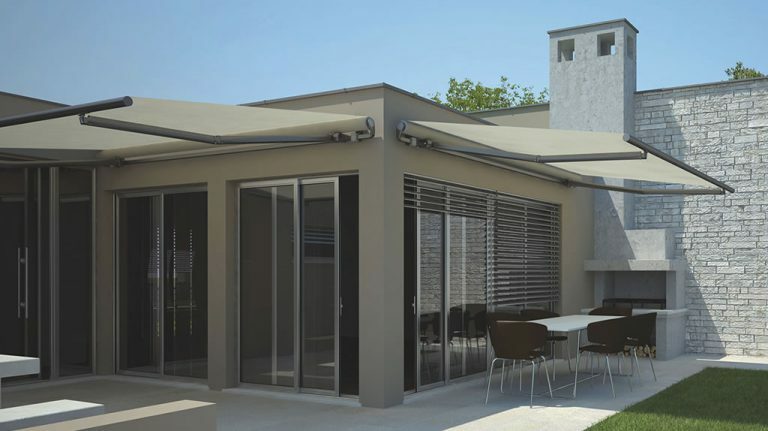 Within this range is the Piuma. 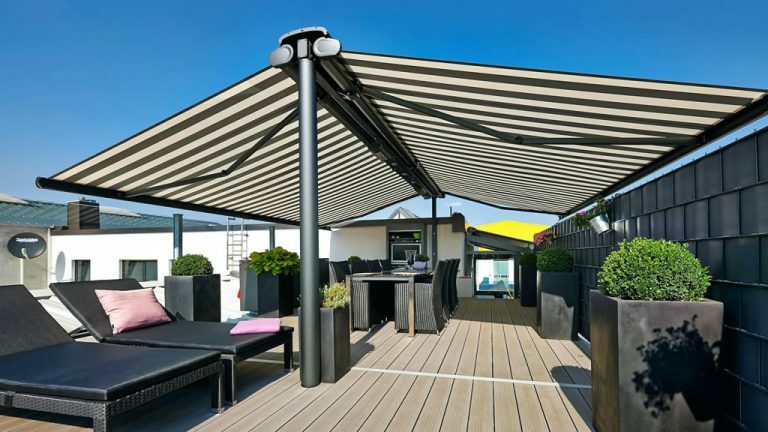 Piuma's are open-style, versatile retractable awnings, ideal for medium sized applications, achieving up to 6m span and 3m projections. 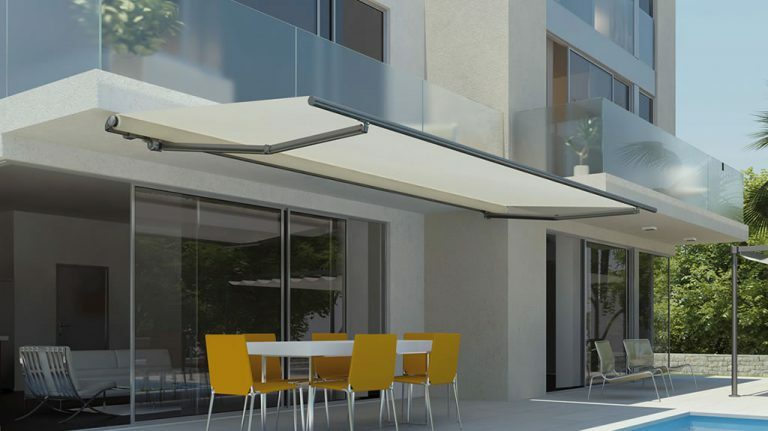 Our European design and made Piuma awning features tensioned and spring loaded double stainless steel cable arms which are PVC coated for added protection against corrosion. 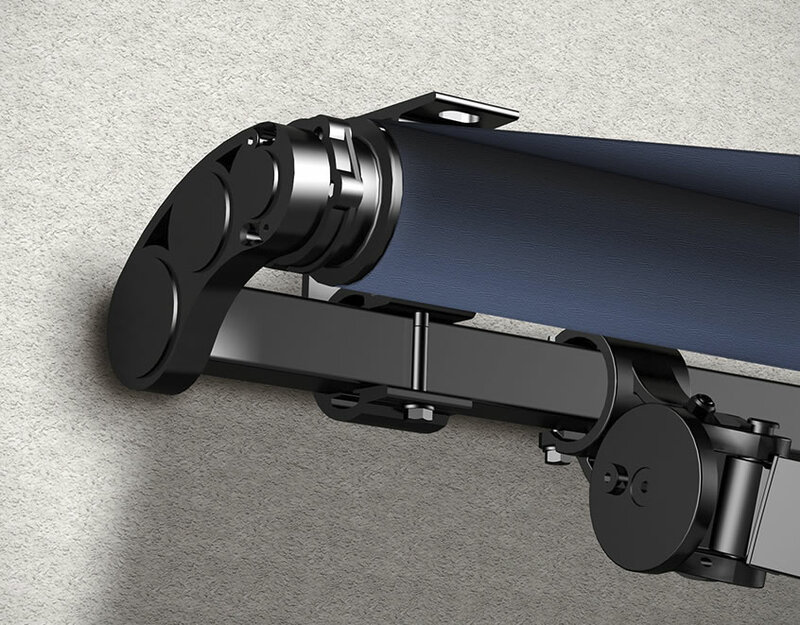 Developed with the collaboration of architect Mario Mazzer, PIUMA stands out for its clean and minimalist lines and for its unique extruded arm support, marked by a graceful and catchy shape. 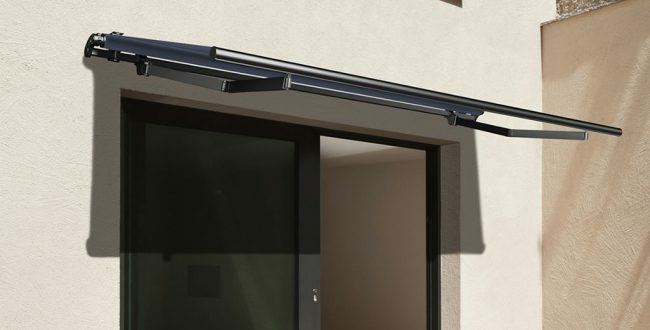 This model has been designed to answer the market growing needs of an awning with high quality and performance at a more accessible price. 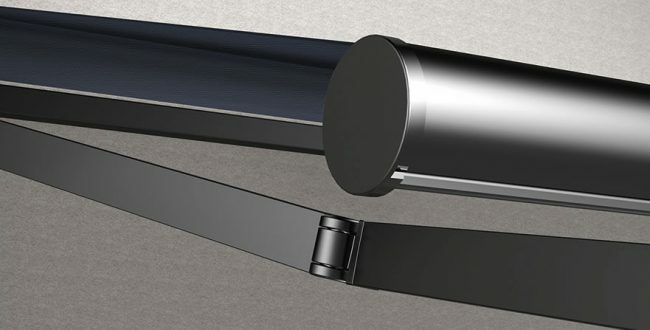 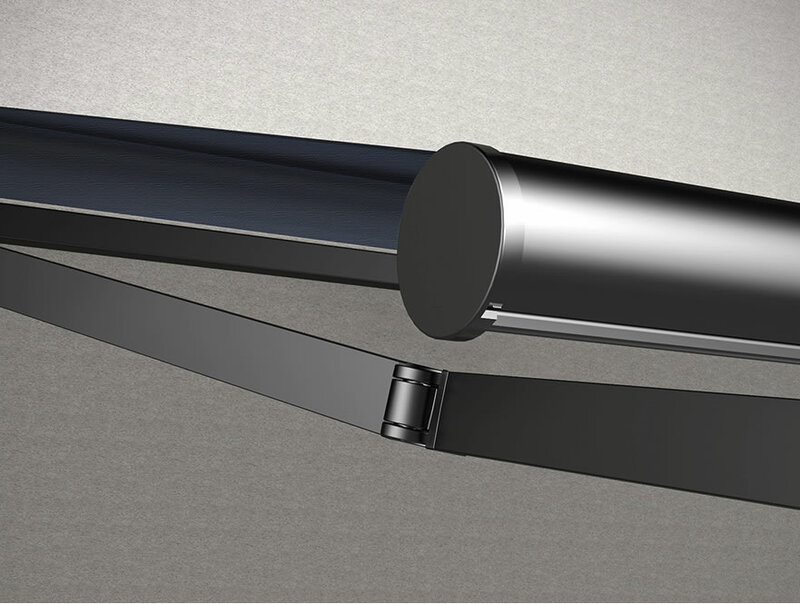 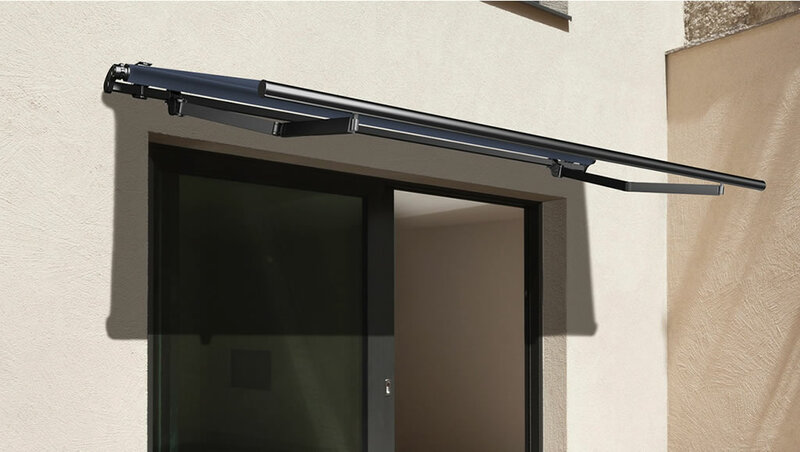 Available up to 3.15 meter projection, PIUMA features the new arm FUSION, a lighter, square-shaped cable arm engineered for smaller awnings. 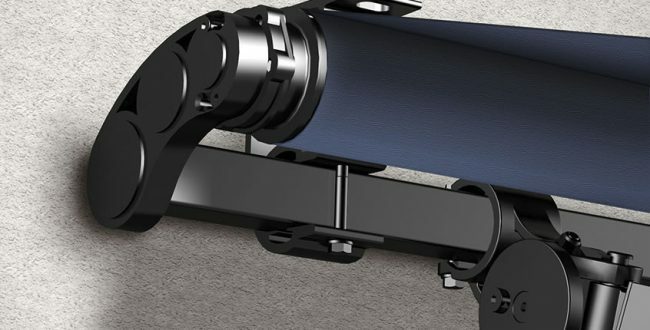 Fusion is equipped with DAT (Dynamic Arm Torsion) SYSTEM, that prevents fabric damage by holding it constantly taut, guaranteeing a longer durability of the fabric over time.